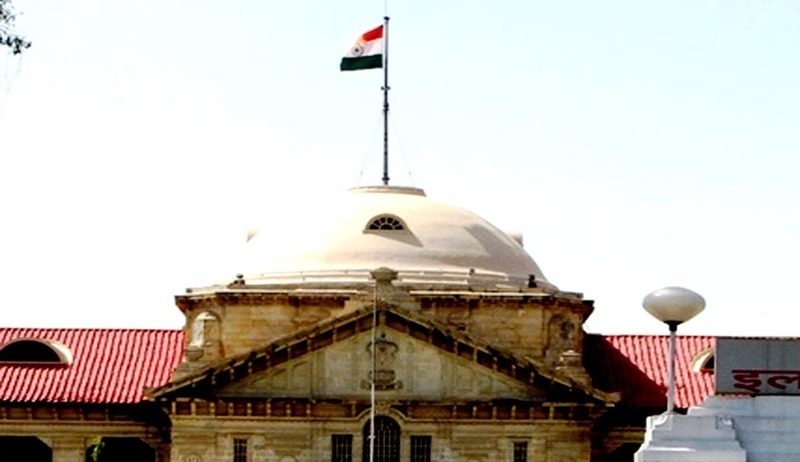 In 1955, Dr. Sampurnanand, the second chief minister of UP, had for the first time recommended the formation of a High Court bench in western part of the state. Thereafter in 1981, the state government recommended to the Centre to set up a bench. The Central government set up the Jaswant Singh Commission in 1981, after a series of protests from lawyers of the region, to look into the matter. In 1985 the commission submitted a report in this regard to the government recommending the formation of the High Court Bench. However, no further progress has been made.Since then the lawyers in the region have agitated several times in support of their demand. Even political representatives of this area have taken up the issue. The main reason for this demand is that for the residents in this region the nearest High Court is in Allahabad, more than 600 km away. This causes great hardship to litigants and further increases the pendency of cases. The agitation demanding the formation of a High Court Bench in western Uttar Pradesh will reach Delhi on November 26 2014. The lawyers of this region will take out a march from PragatiMaidan to Parliament.They also plan to protest outside Parliament during the winter session pressing their demand.The decision to take the protest to Delhi was taken at a meeting of the western U.P. bar associations last week. As part of the agitation none of the courts in the districts of western U.P. will function from November 24 to 26. “Besides, no transaction will be allowed to take place on December 6, which has been designated by the Union government for a Mega LokAdalat,” DhirendraDutt, president of the Central Action Committee (CAC) for the HC Bench said.